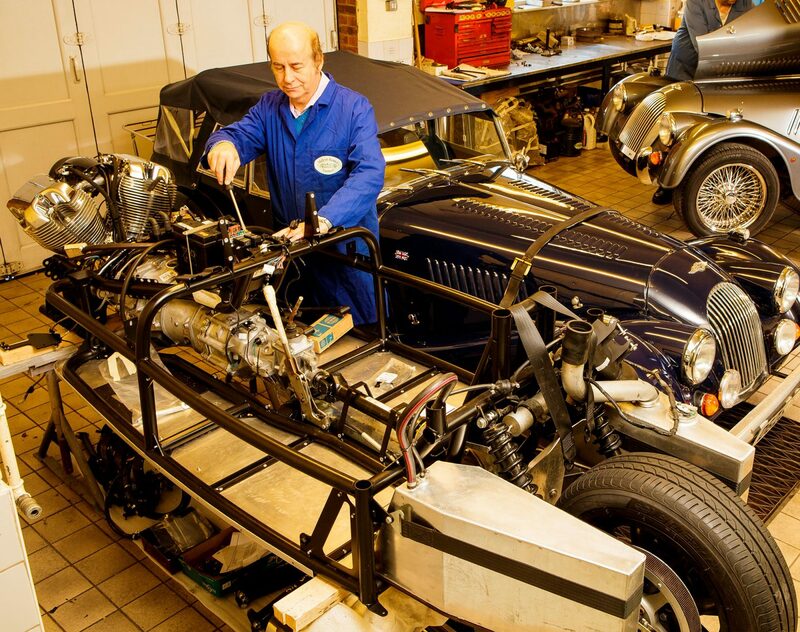 Melvyn Rutter Ltd is a family run business specialising in International Morgan Cars Sales, Service, Parts and Restoration for all Morgan Cars and other Classic Cars. 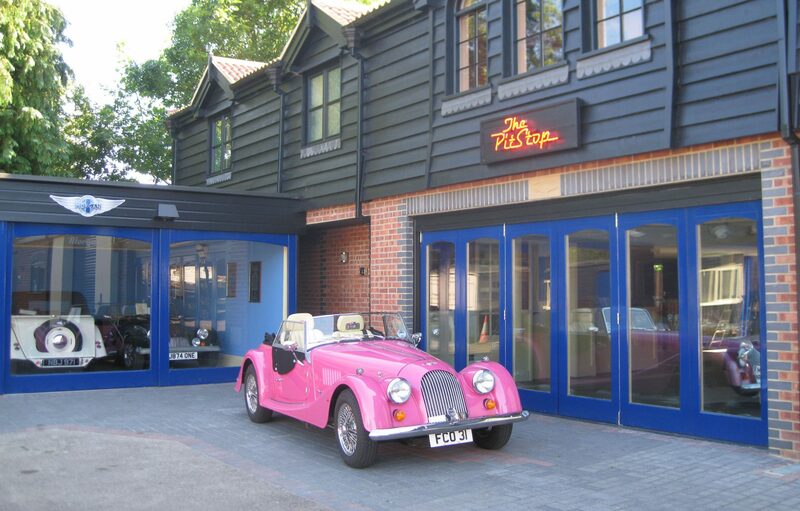 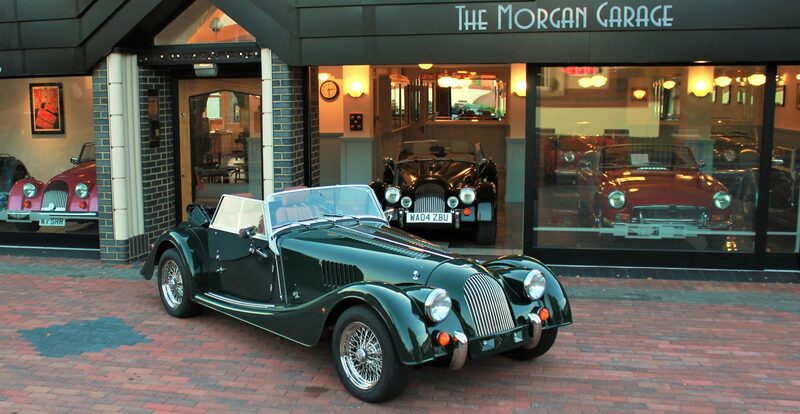 We are an official Morgan factory main dealer with over 40 years experience in the marque. 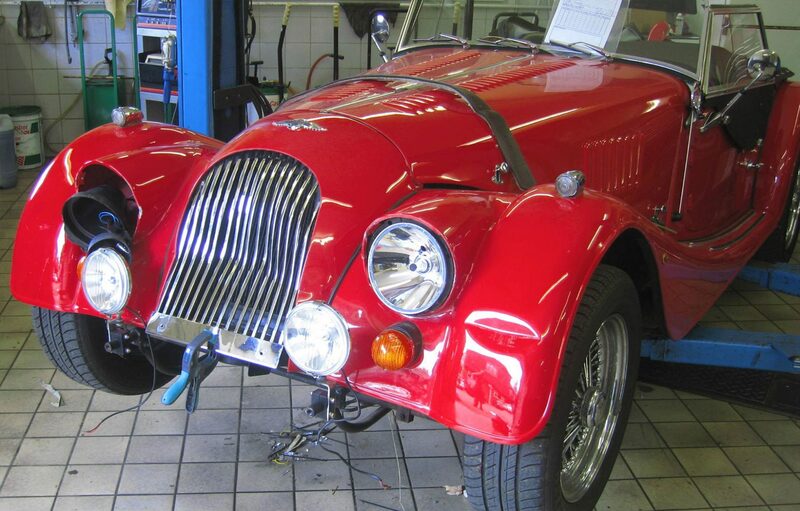 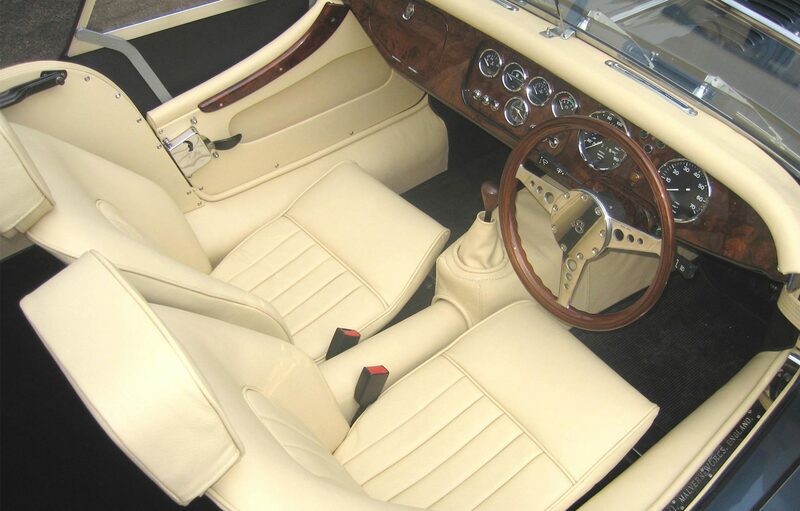 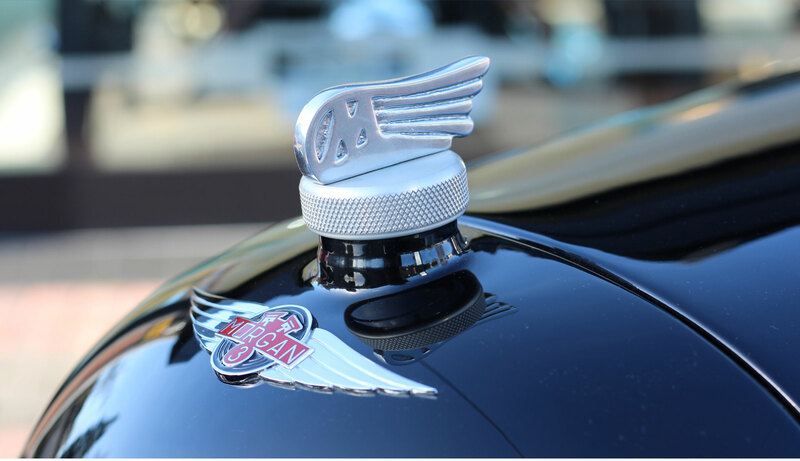 With our expertise we can help guide you through the buying process of a new or used Morgan. 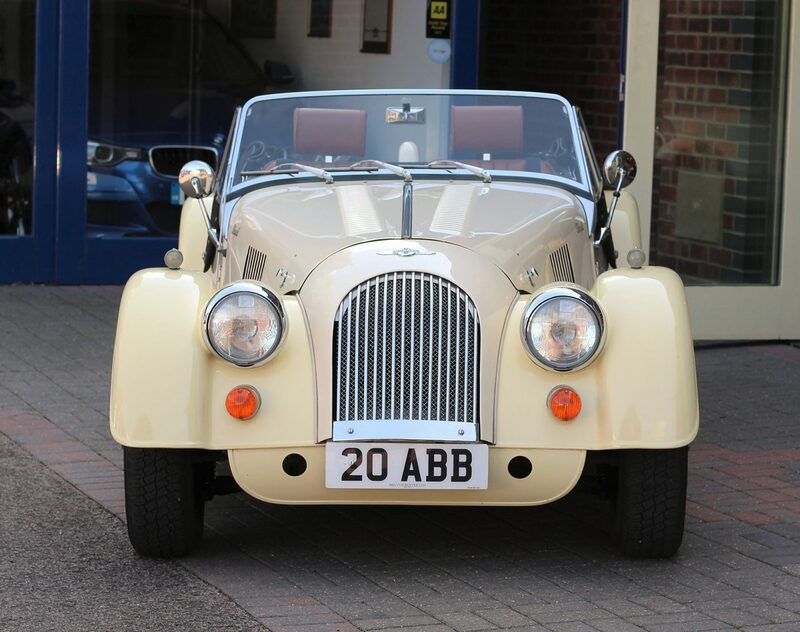 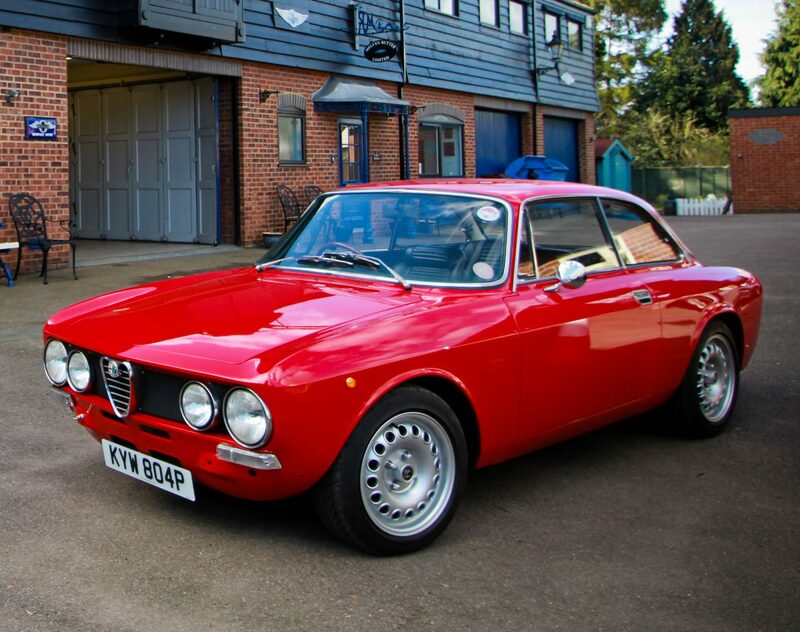 Alternatively if you are looking to sell your car we could sell it on a brokerage basis or purchase it outright. 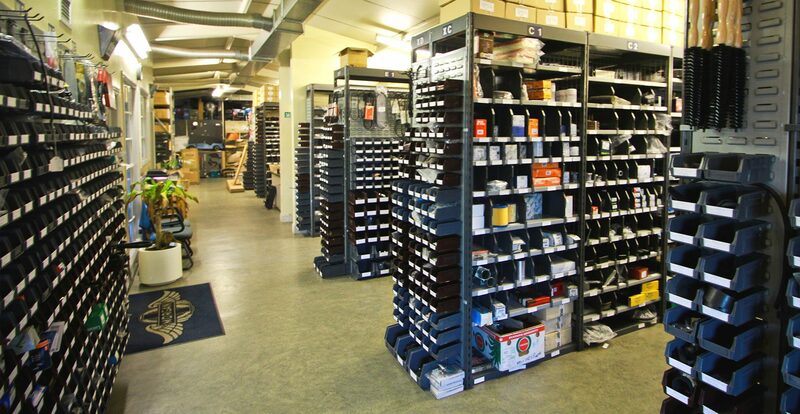 Our long serving staff will also be delighted to hear from you with regards to service or parts enquiries. 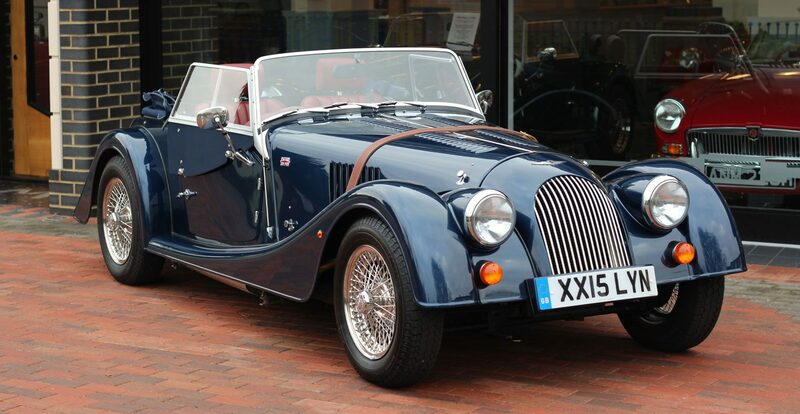 Current model Morgan 3 and 4 wheeler demonstrators are available for test drives. 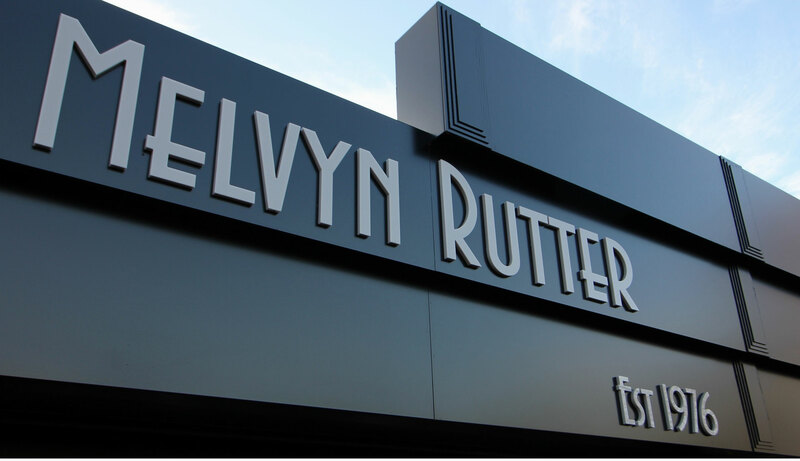 Please email or call 01279 725725 Melvyn to make an appointment.